Absolutely love this book! 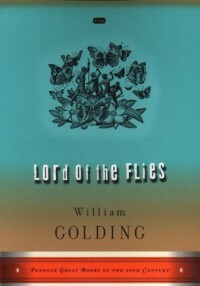 Read it once in high school and decided to reread it. It is frightening yet realistic tale about human nature.